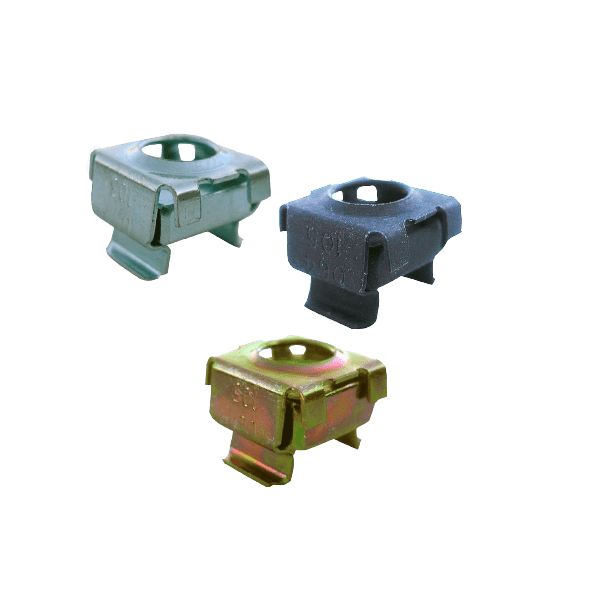 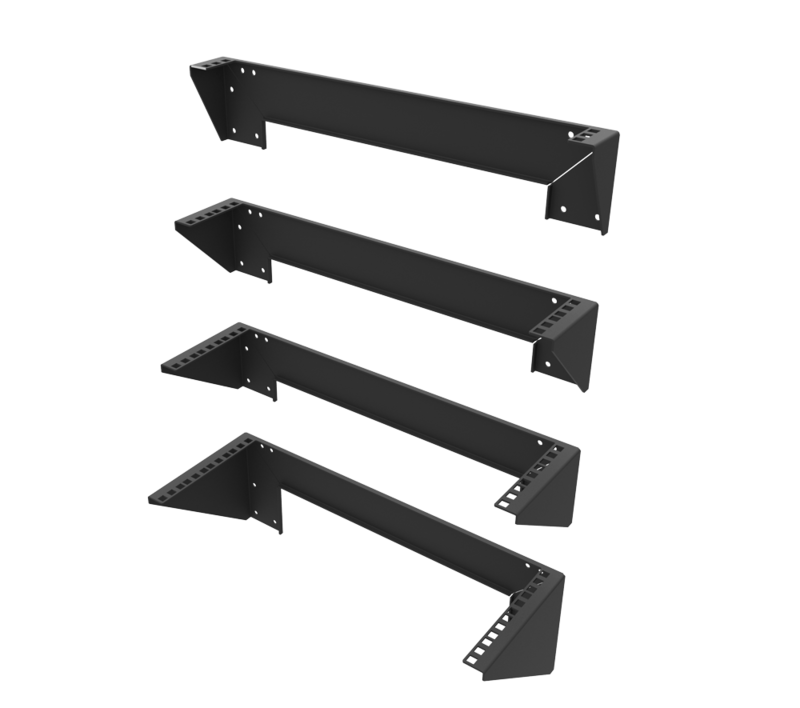 4U Adapter Brackets - 5"
2U Adapter Brackets - 5"
These adapter brackets from RackSolutions are designed specififcally for rack mounting Dell Rapid Rails. 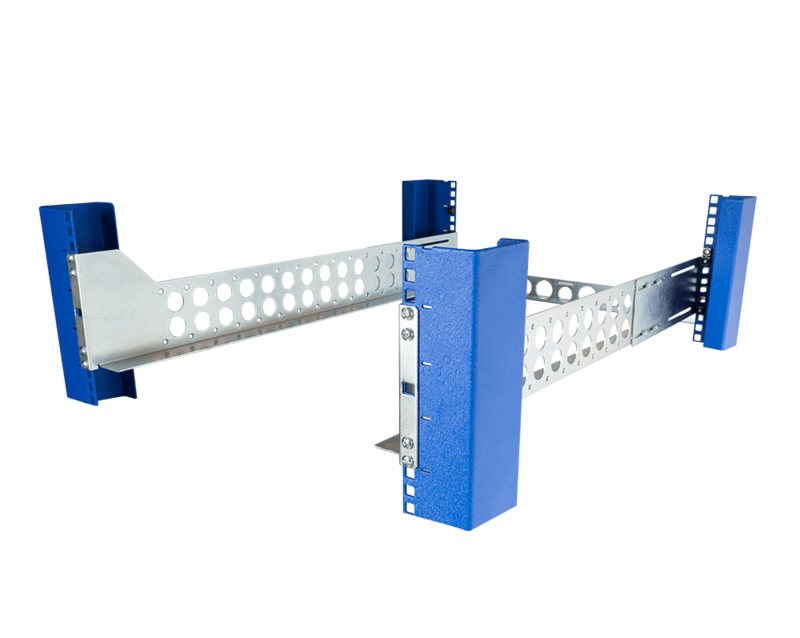 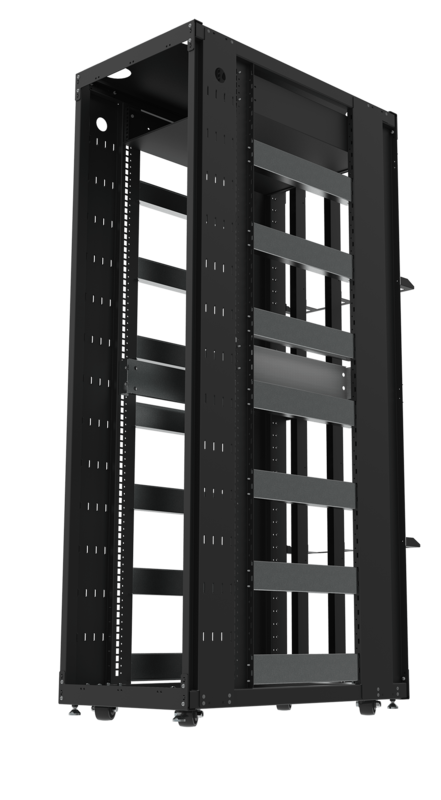 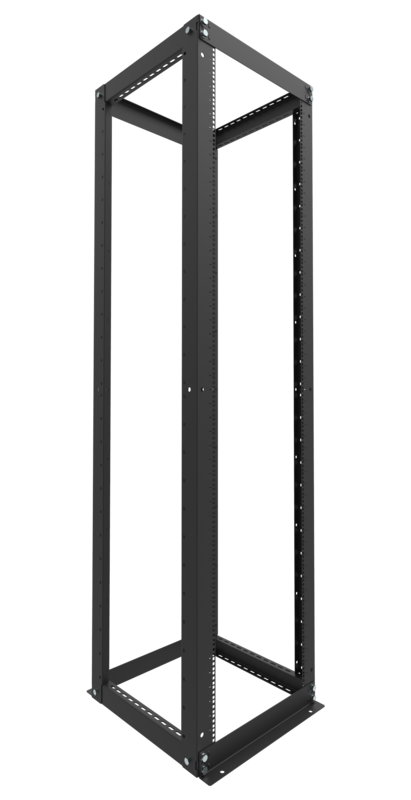 The brackets can be used to both reduce or decrease the rack depth, depending on which direction you mount the bracket. 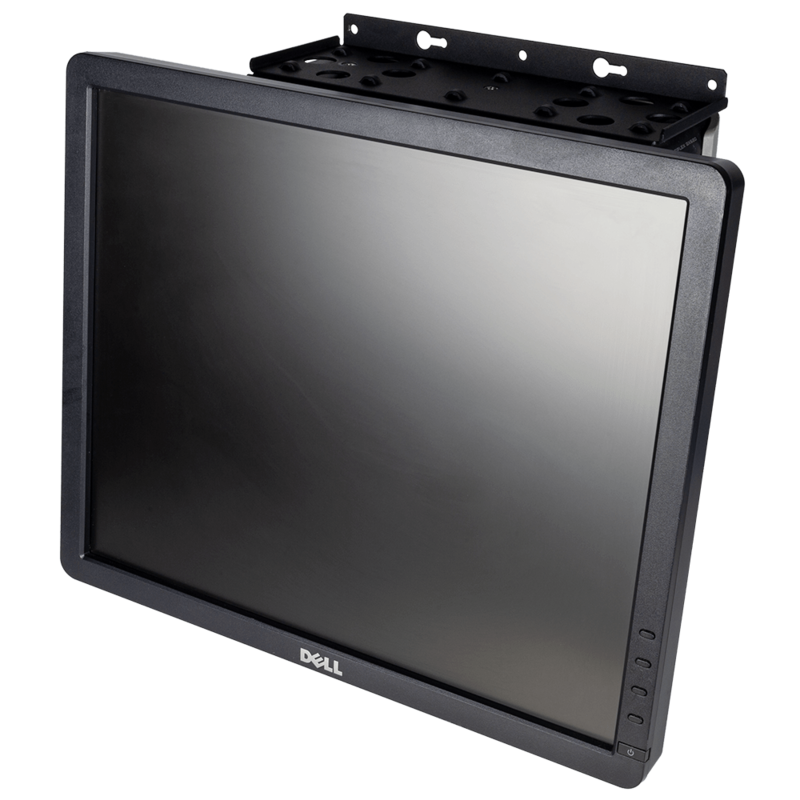 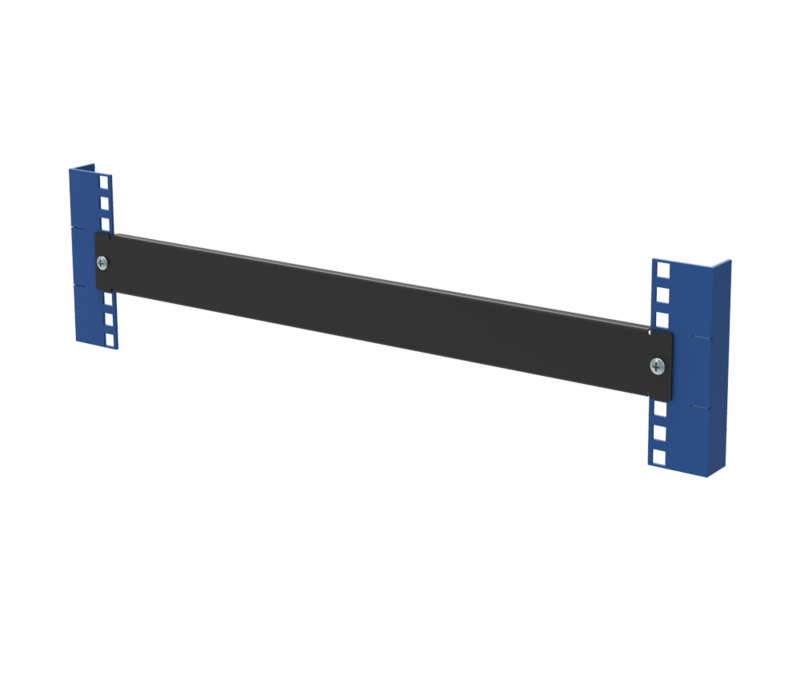 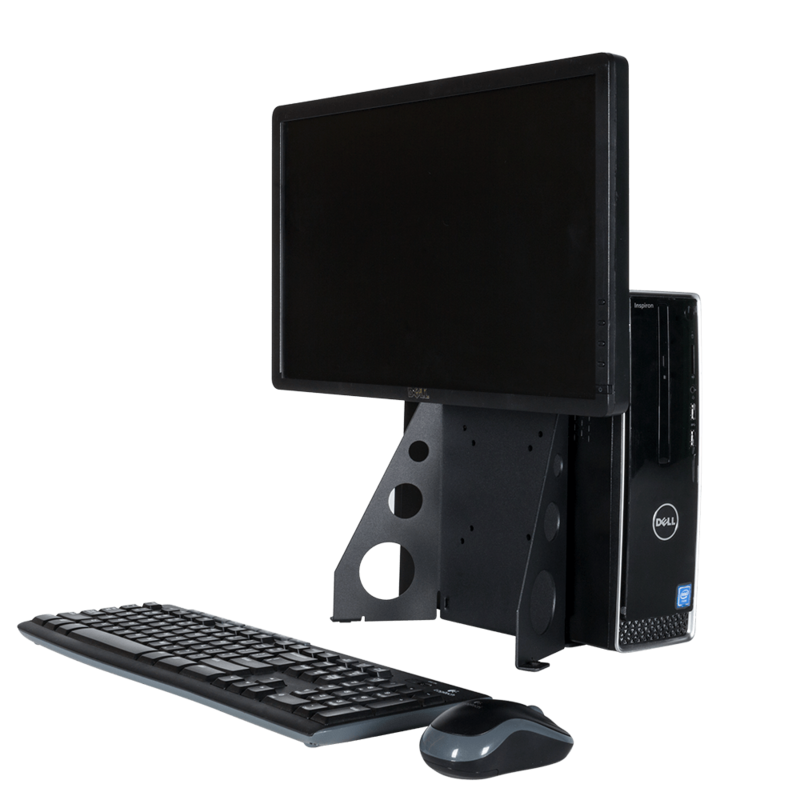 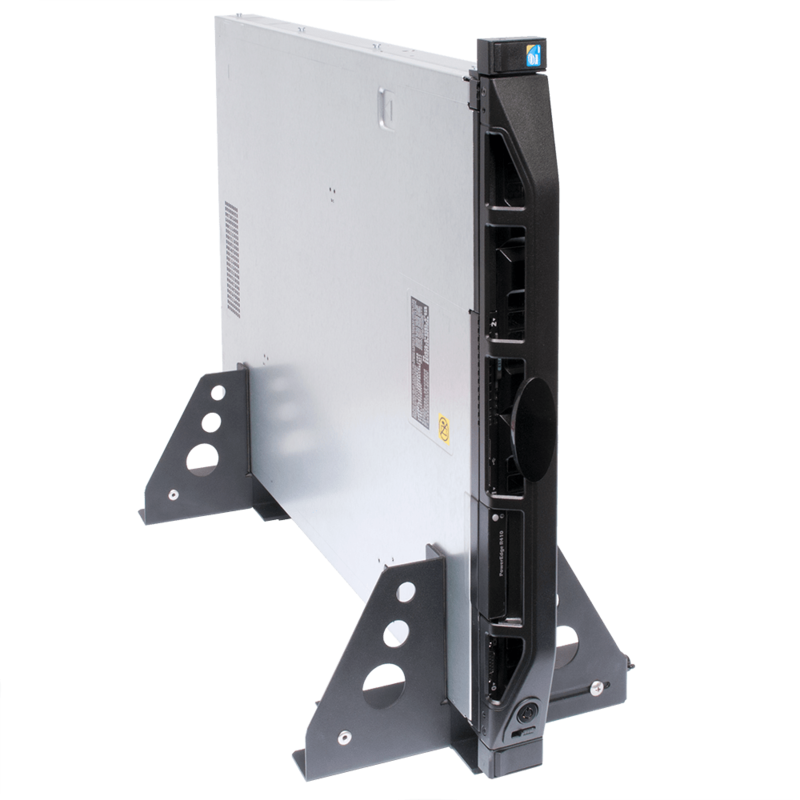 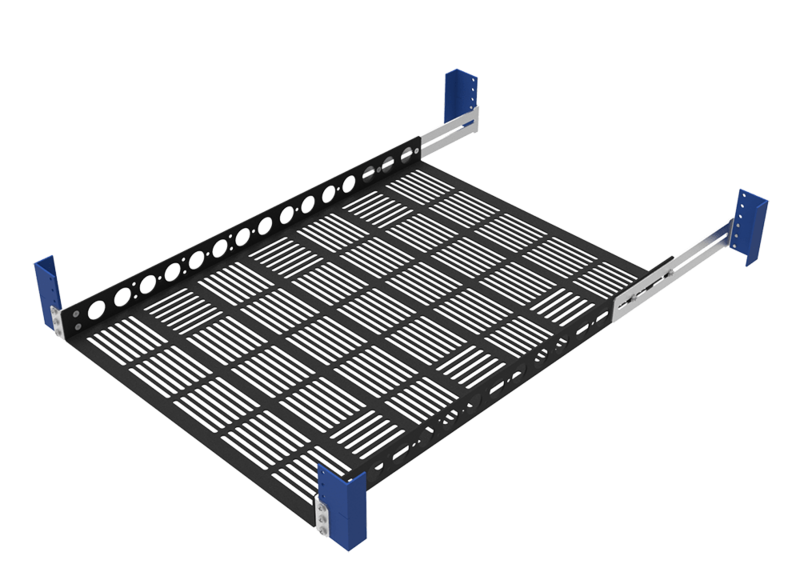 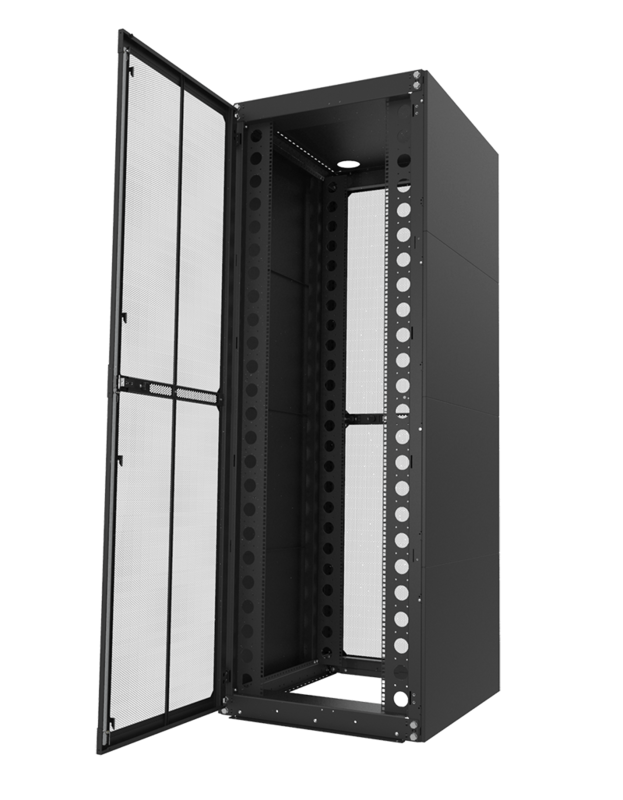 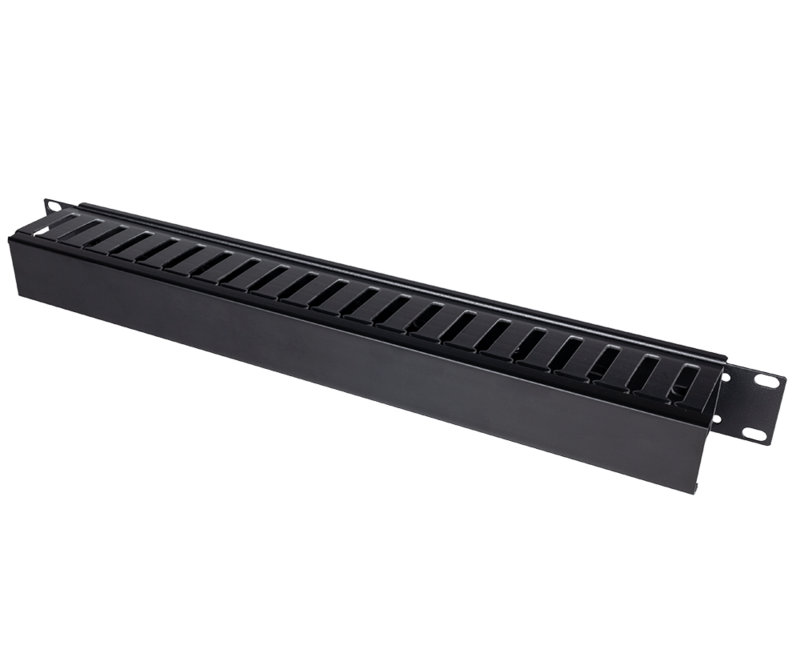 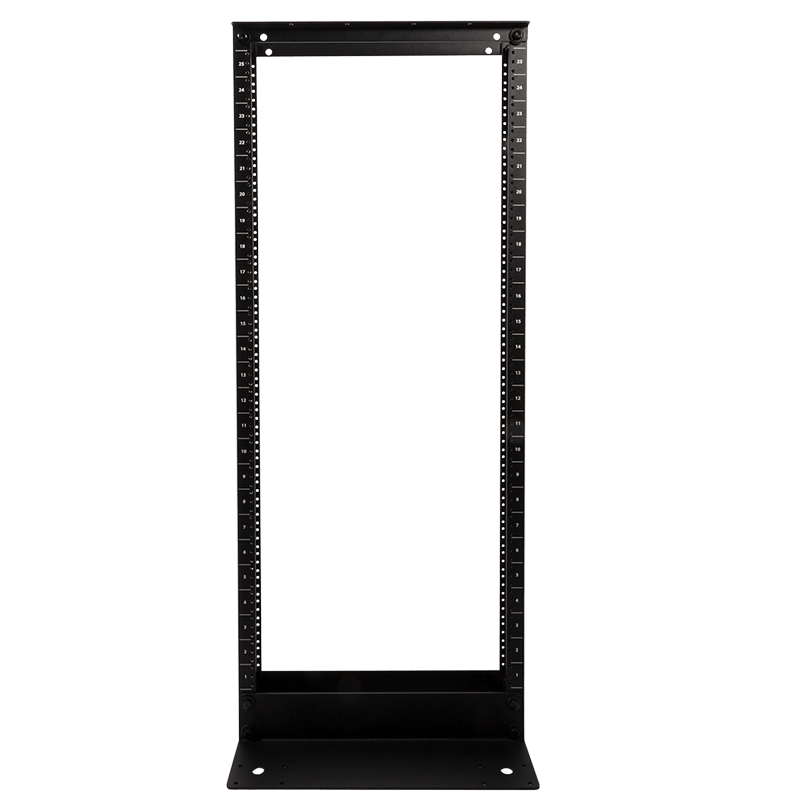 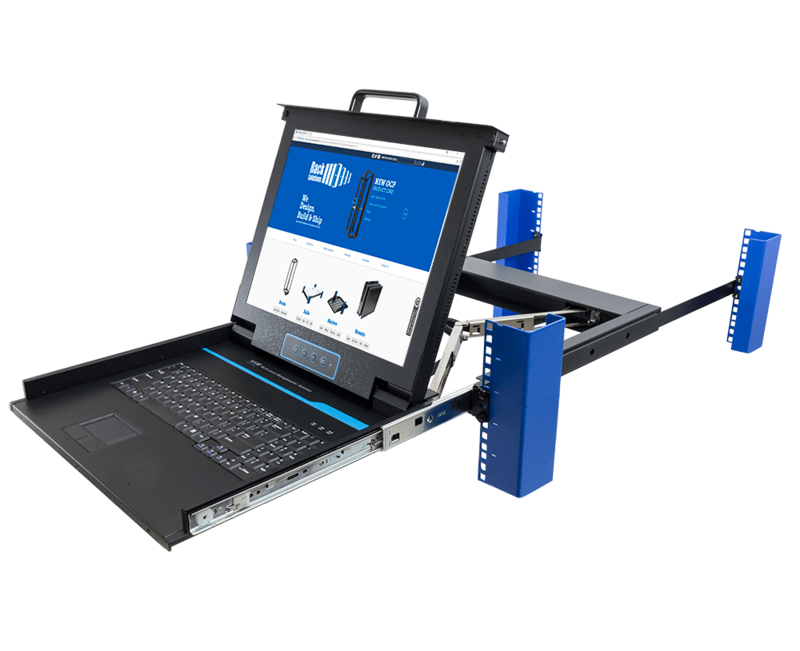 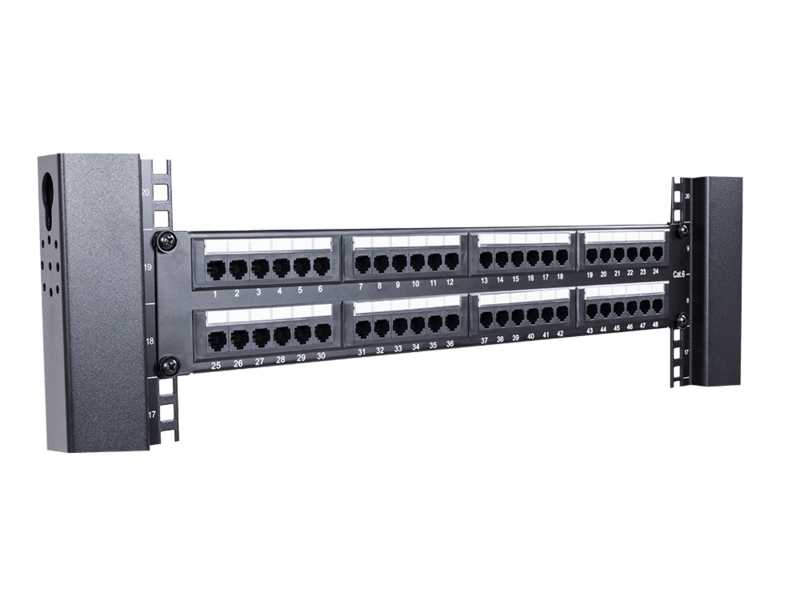 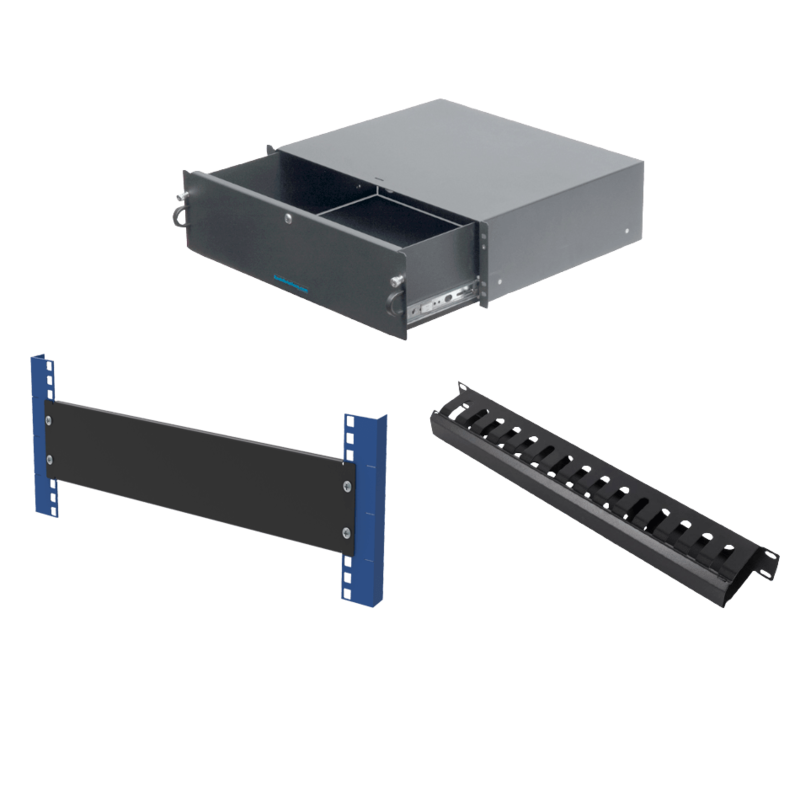 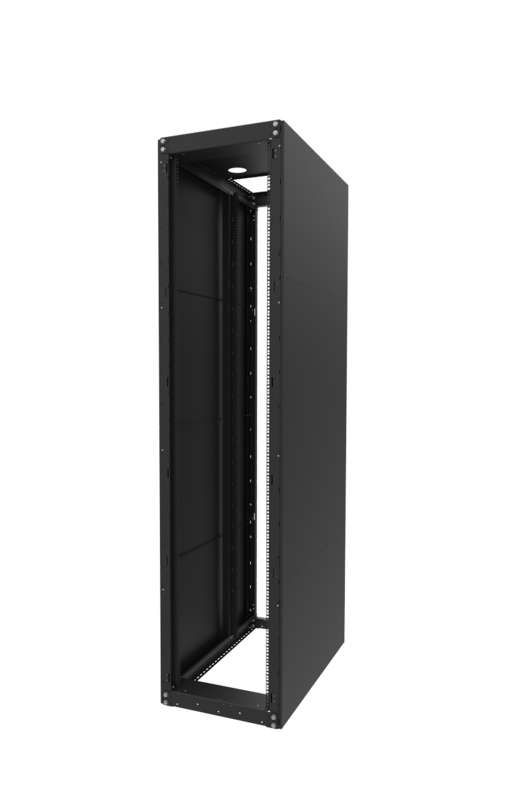 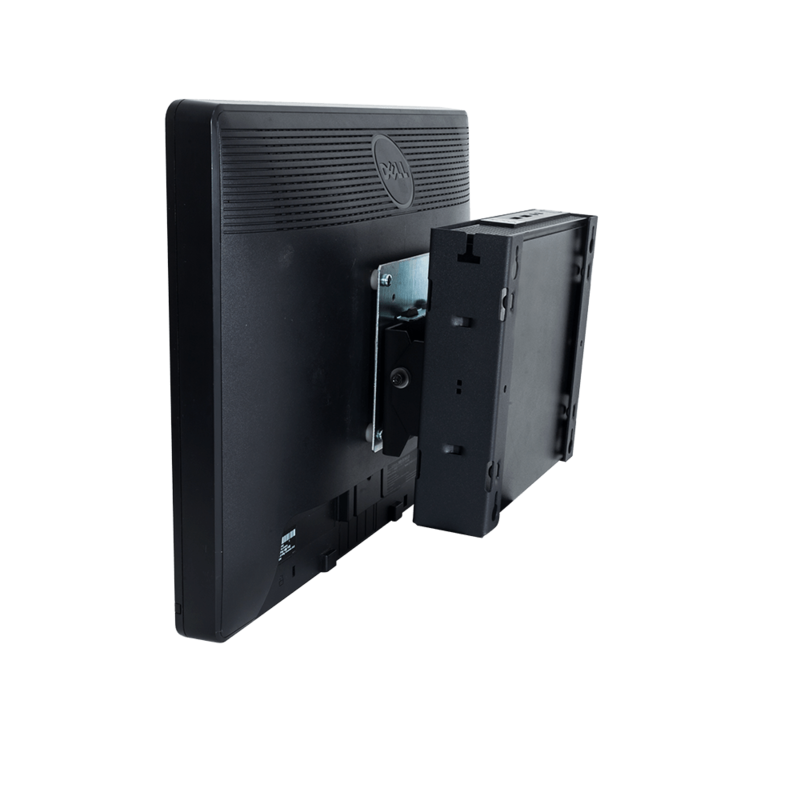 The brackets are also have the added bonus of converting round hole racks to square hole racks which allow the tool-less Dell Rapid Rails to be installed into almost any rack. 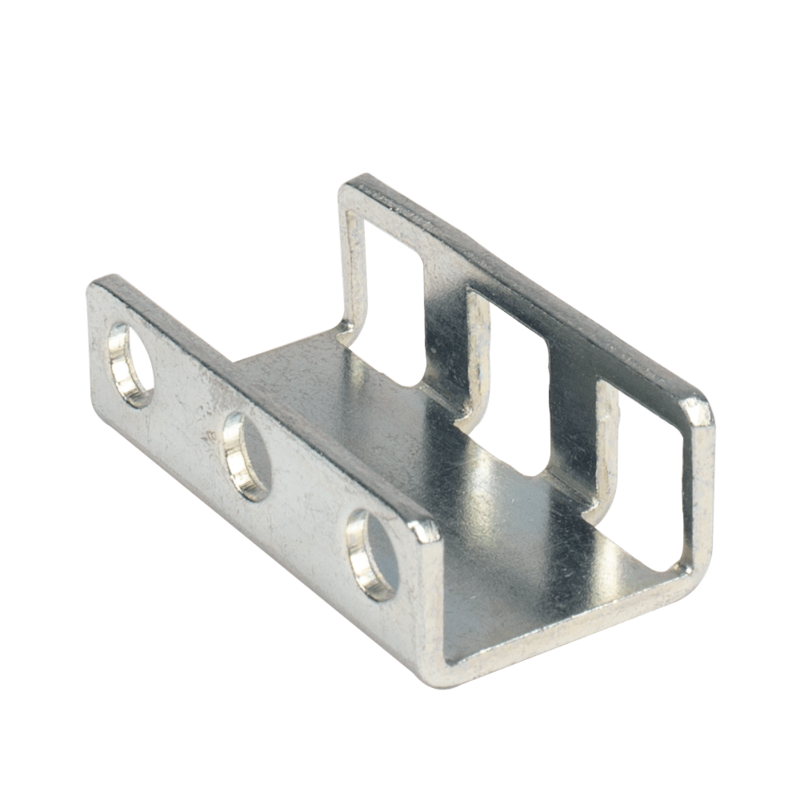 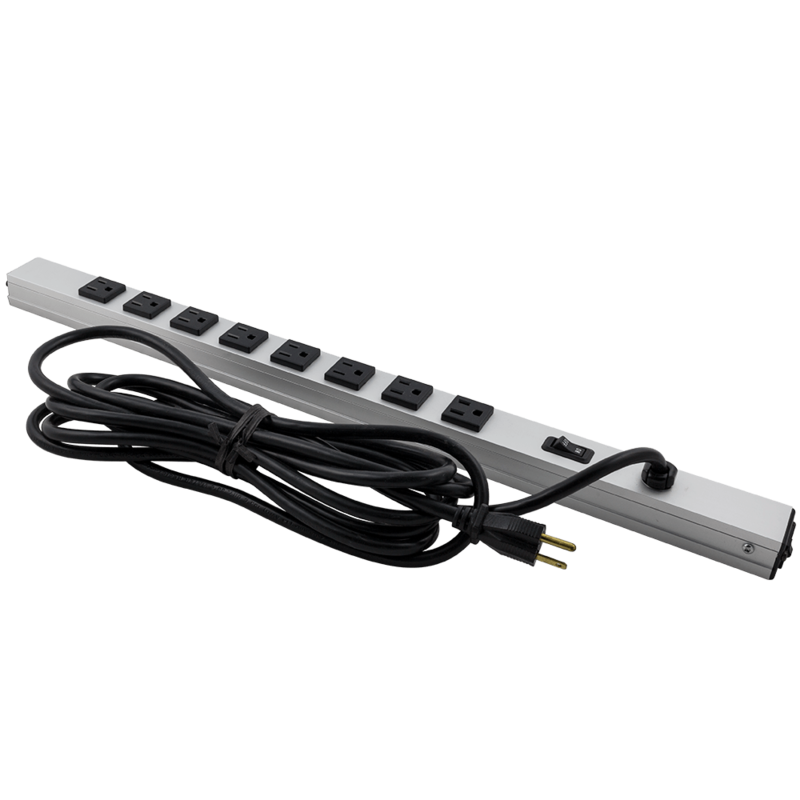 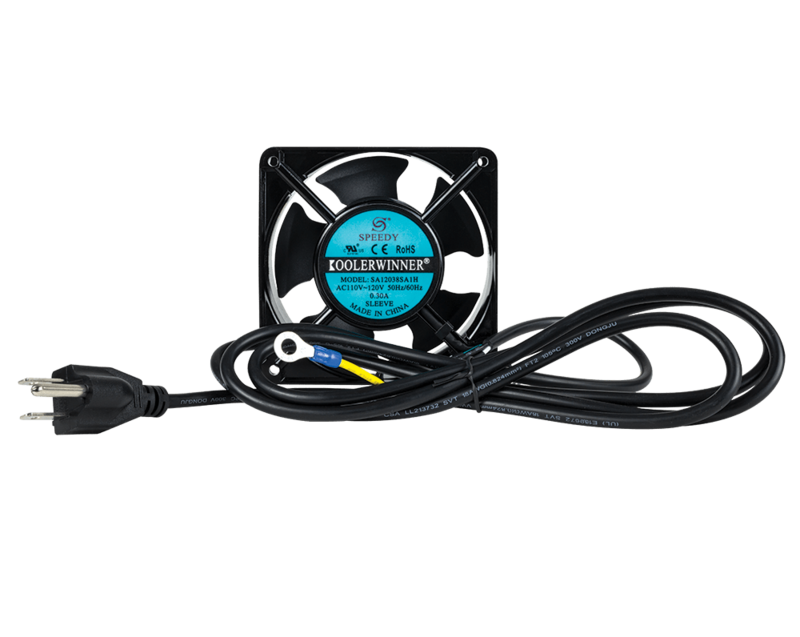 The adapter brackets come in 2U or 4U sizes and are 5 inches (127 mm) in length.